Disabled People Against Cuts is calling for a mass action at the House of Commons at the start of next year to save the Independent Living Fund. The ILF is a fund that disabled people with the highest support needs use to fund the extra carer hours they need to live independent lives. This government wants to close the ILF and to sentence profoundly disabled people to lives shut away in carehomes. 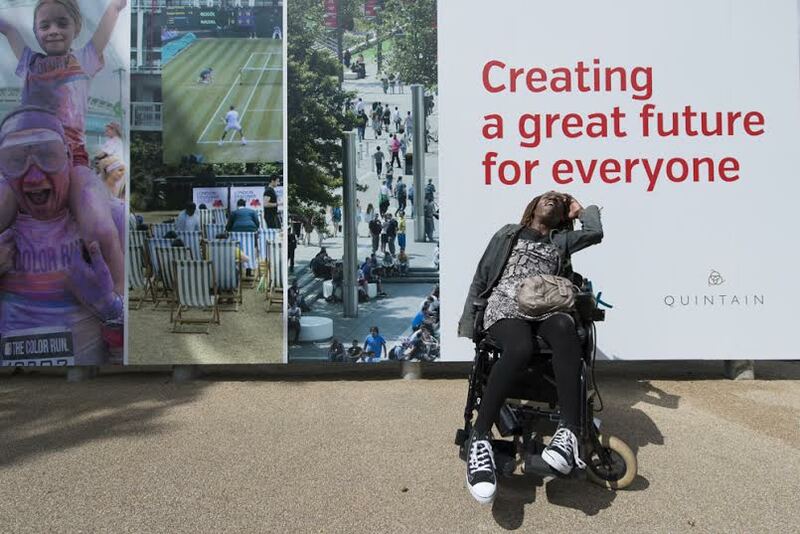 "We must stop disabled people being pushed back into the margins of society. We will not go back into the institutions. Our place is in the community alongside our family and friends and neighbours and we are fighting to stay. Join DPAC for a DPAC-style lobby of parliament on January 6 2015. Make sure politicians know that disabled people are still here and are neither going away nor allowing themselves to become prisoners in institutions or their own homes.